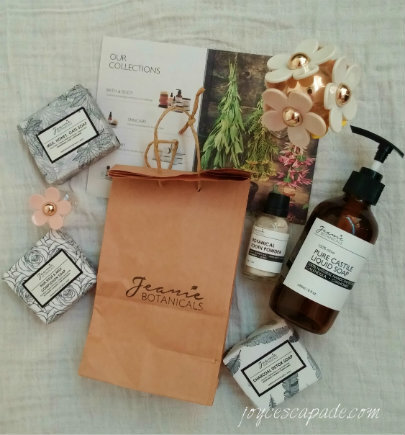 Jeanie Botanicals - founded by Jeanie - is a modern day artisan apothecary that handcrafts health and beauty products. 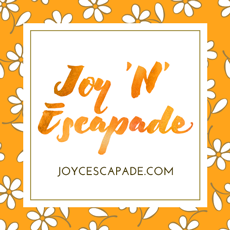 She uses 100% raw, natural, and organic plant-based ingredients, such as herbs, butters, clays, nuts, salts, essential oils, and various other earth elements. 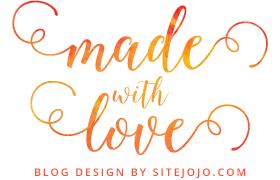 Jeanie comes from a background familiar with the powerful healing properties of herbs and alternative therapies. 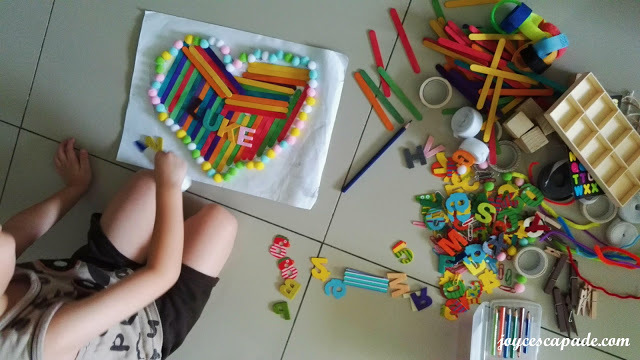 Her late grandfather was a herbalist and her late father was a Traditional Chinese Medicine specialist. 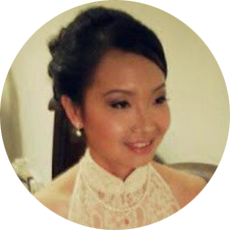 Aside from being exposed to natural remedies since young, Jeanie has also been in the nutrition and wellness industry for over 10 years. Here are some of her products that I have used and currently using. 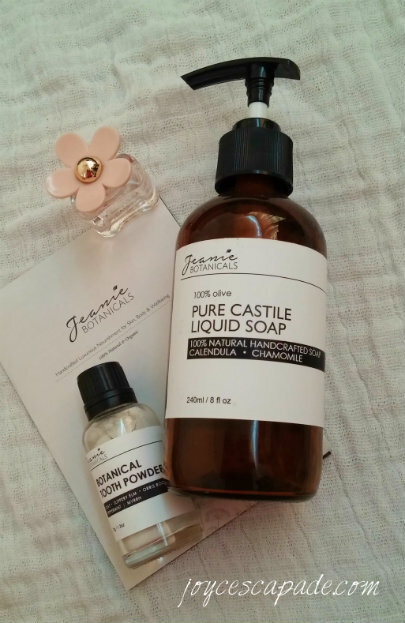 One of Jeanie's bestsellers is her handcrafted Pure Liquid Castile Soap. 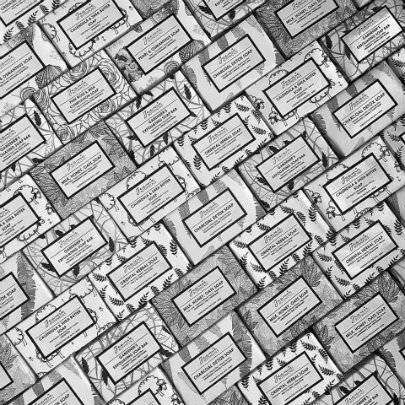 True castile soap made in the old fashioned way with 100% olive oil is exceptionally mild and moisturizing that produces low lather but cleanses just as well while being gentle on the skin. Pearl & Osmanthus Soap (Geranium/Mandarin/Bergamot) - NEW!!! 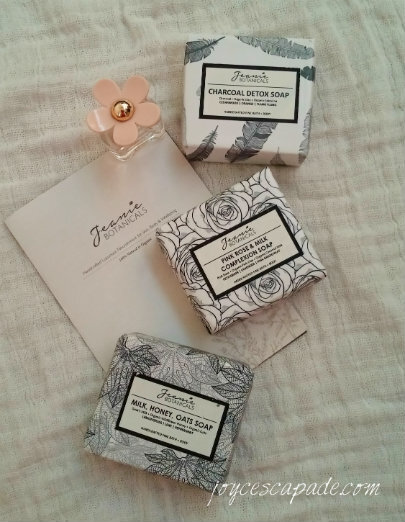 I love these elegant monochrome packaging of Jeanie's soap bars. love natural products, without all those chemicals and stuff which can spoil our skin. Nice stuff, and i am using some of them too. I'm really curious about this, I'm organic skin care into, where I can get this brand online? I've not heard of this brand before reading your post. As I am looking into organic products, I might as well give this a try. Thanks. love natural products. This look like another alternative for me. I've seen this at Ben's. Yes, they do have a shelf at Ben's. love how natural it is and the overall packaging. i think it is quite perfect as a gift too. will check them out! 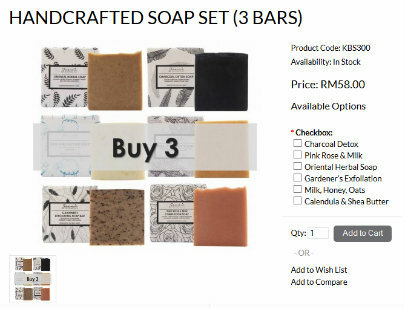 Wow, the botanical soap get a very nice smelly? I will inform my friend who love it! Yeah, there are a lot. 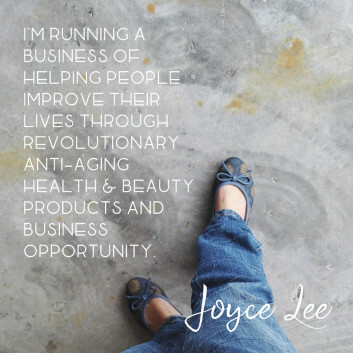 That's why I choose Jeanie's because she has a strong background in natural remedies and herbs. 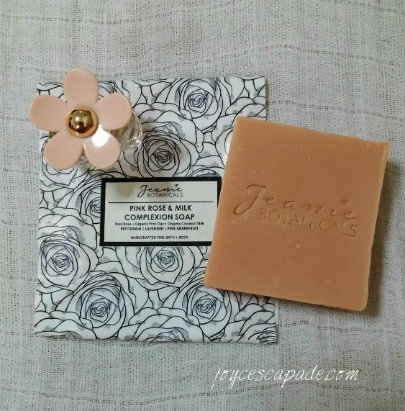 I would love to try the pink rose & milk complexion soap. Those look really nice, I love natural products. I hope they do well so I can try them out someday. 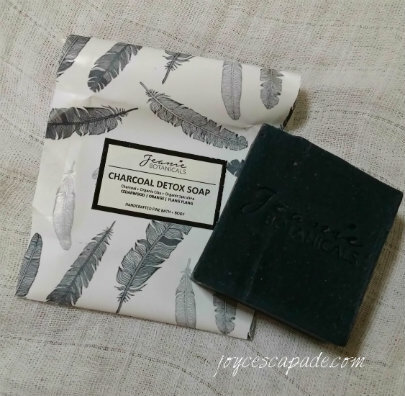 The Charcoal Detox Soap catches my eyes. 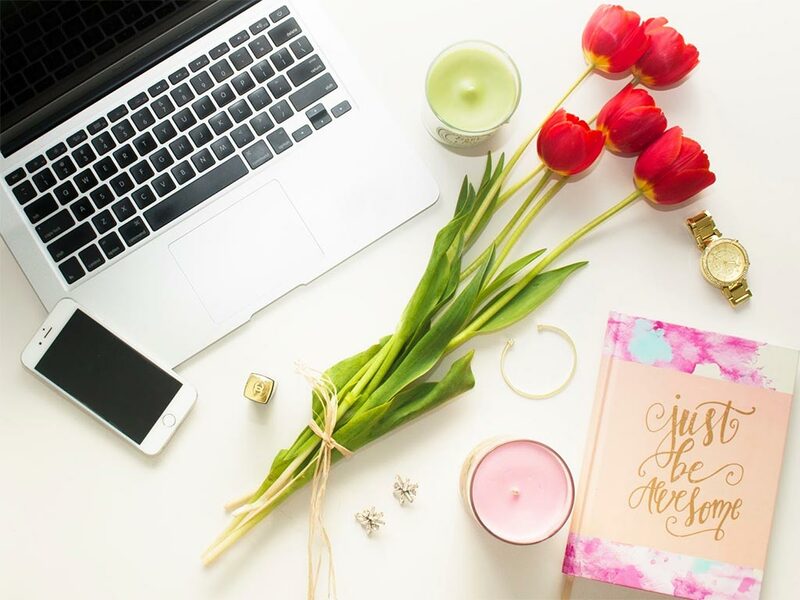 I love organic, natural and safe products. Will surely try these. Thanks for the share. 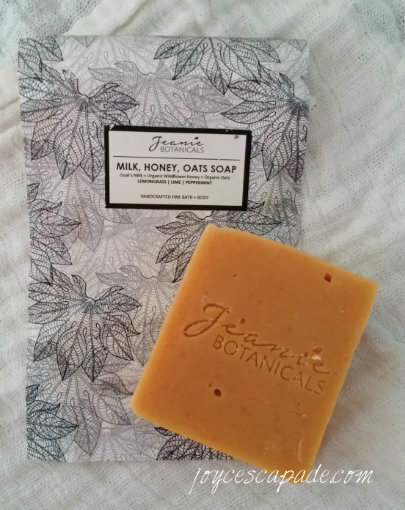 I personally love these handcrafted soaps and how much efforts they put in to make every piece with care and all natural herbs. Yes, some soaps are safe for babies too. I love the packaging . Clean and attractive packaging. I always prefer organic product.